A place where your caravan or boat is in good hands throughout the winter months! We are here to help you when your pleasant and relaxing holiday is over and you need a secure place to leave your caravan or boat over the winter months. 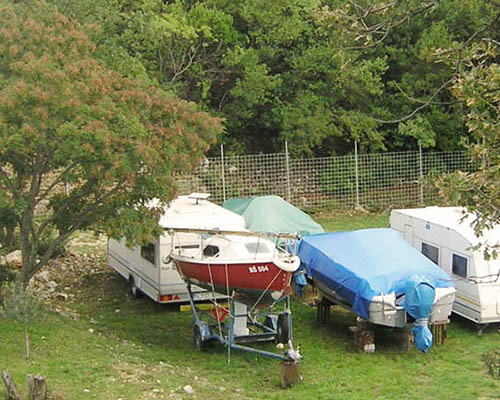 In Aquamarin-Krk depot, Winterlager and Trockenmarina, we provide storage and maintenance of caravans and boats (vessels) in a fenced and secured area. Additionally, we offer shuttle service from and to a determined campsite. 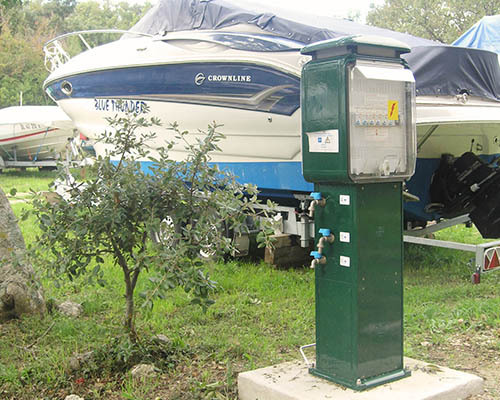 There is a water and electricity connection, so you can easily work on your caravan or boat, whether you need to clean, do some repairs or just prepare it for winter. 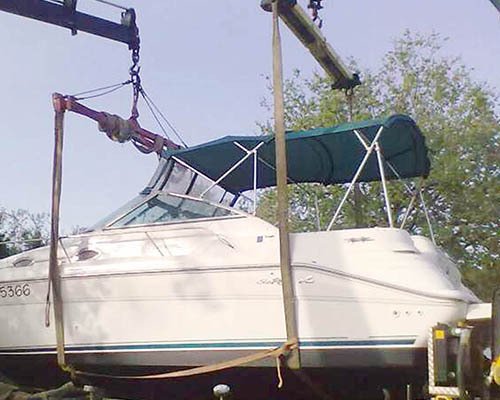 If your boat, its engine or a caravan needs to be repaired or you need a crane, we will contact our authorized partners and provide you with what you need. We hope you like and enjoy using our web pages, and we look forward to our future collaboration! www.aquamarin-krk.com © 2014 | Sva prava pridržana.